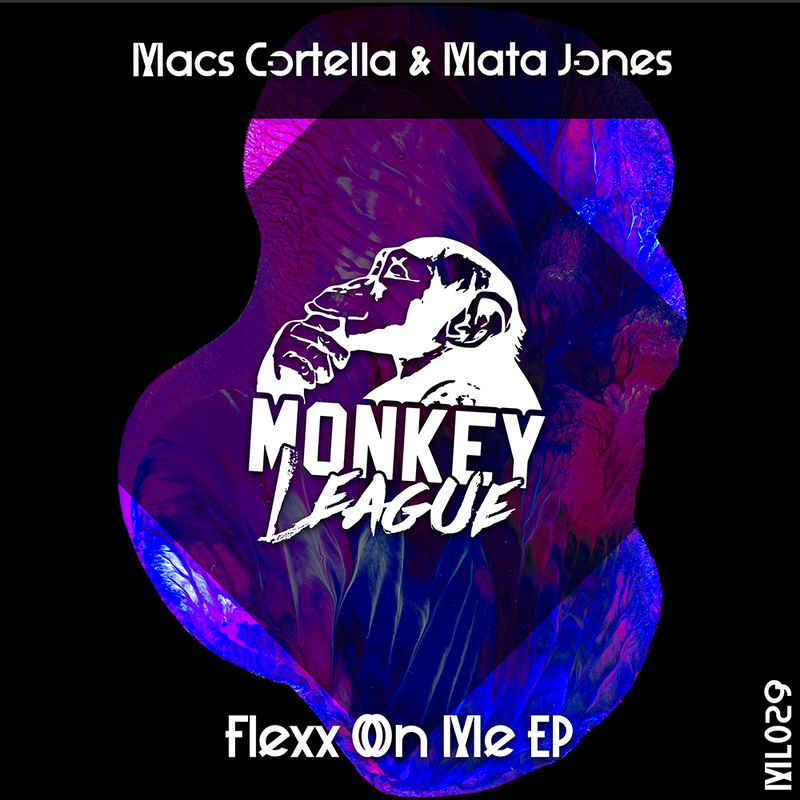 We premiere Macs Cortella and Mata Jones on Monkey League with a 2 Track EP. Flex on me is the more jackin’ tune with subversive vocals and tricky percussions. What to do has a leading stab sound guiding the track + cool vocals.